Royal Caribbean Cruises Ltd. has been recognized by the Ethisphere Institute, a global leader in defining and advancing the standards of ethical business practices, as a 2016 World’s Most Ethical Company reports Travel Daily News. This year marks the tenth anniversary of Ethisphere and the World’s Most Ethical Companies designation which recognizes those companies who align principle with action, work tirelessly to make trust part of their corporate DNA, and in doing so, shape future industry standards by introducing tomorrow’s best practices today. This marks the first time RCL has been recognized and is one of only two companies in the Lodging, Leisure and Recreation category underscoring their commitment to leading ethical business standards and practices. 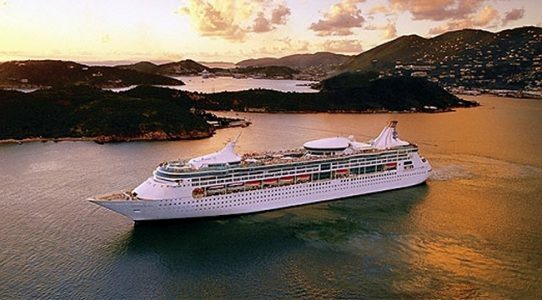 “Tomorrow or 10 years from now, there is no substitute for doing the right thing,” said Richard D. Fain, chairman and chief executive officer for Royal Caribbean Cruises Ltd. “Customers expect it, shareholders demand it, and we try to live it every day.” Congratulations to everyone at Royal Caribbean Cruises for being recognized as a World’s Most Ethical Company!